27 cases of ceasefire violations by militants were recorded in the area of the Anti-Terrorist Operation (ATO) on November 28. As a result of the militants’ firing activity one Ukrainian soldier was killed, and two others were wounded, the ATO headquarters press center reported on Facebook. “Over the past day, 27 violations of the ceasefire by the occupiers have been recorded throughout the line of contact. 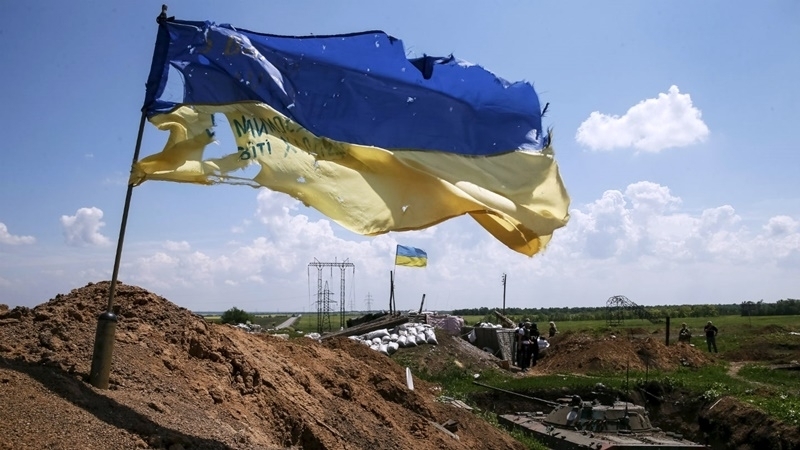 In 11 cases Ukrainian troops suppressed their firing activity. As a result of hostile fire, one of our fighters died, and two others received injuries,” the statement said. In the Luhansk direction militants fired at the defensive positions of the Armed Forces of Ukraine near Zaitseve, Novolugansk, Travneve, Novo Oleksandrivka, Katerinovka and Trokhizbenka from infantry weapons, mortars, grenade launchers and small arms. In the direction of Donetsk, Ukrainian soldiers came under fire of a sniper in the suburbs of Avdiivka. The militants used armoured vehicles near Shyrokyne in Pryazovia, and near the Hnutove and Vodiane grenade launchers and small arms were used. QHA reported that In the area of the withdrawal of forces in one of the divisions of the Armed Forces of Ukraine in the Dobropol district of the Donetsk region, unknown persons fired from automatic weapons and injured the sentry guard at the warehouse of rocket and artillery weapons of the unit. On November 26, the Russian-occupying forces continued to violate the ceasefire using weapons prohibited under the Minsk agreements.